The Kleenheat Gold Plate Awards are again celebrating some of WA’s best and brightest eateries – with finalists for 2017 announced. The 2017 Kleenheat Gold Plate Awards is back another year, with finalists having been announced at a special cocktail function at Crown Perth on Monday 31 July. Hosted by the WA Catering Institute of Australia (CIA), the awards celebrate the outstanding quality and service provided by some of WA’s best restaurants. Photos from the finalists announcement night are available at the Kleenheat Gold Plate Awards Facebook page. The Kleenheat Gold Plate Awards is all about celebrating some of the WA’s tastiest restaurants, so we’re all set to get you up close and personal with some of this year’s finalists. Make sure you follow us at instagram.com/kleenheat as every few weeks until the finals on 20 November, we share a behind the scenes look at iconic finalist dishes, cooking tips and more. 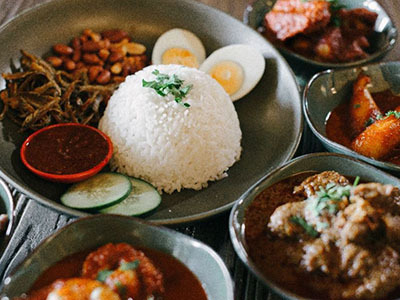 This Malaysian dining sensation concentrates on big value and even bigger flavours – dishing up saucy, spicy, crispy selections to get taste buds dancing! The family-run business kicked off in Como a couple of years ago, delighting punters with a delicious menu inspired by their Asian heritage. 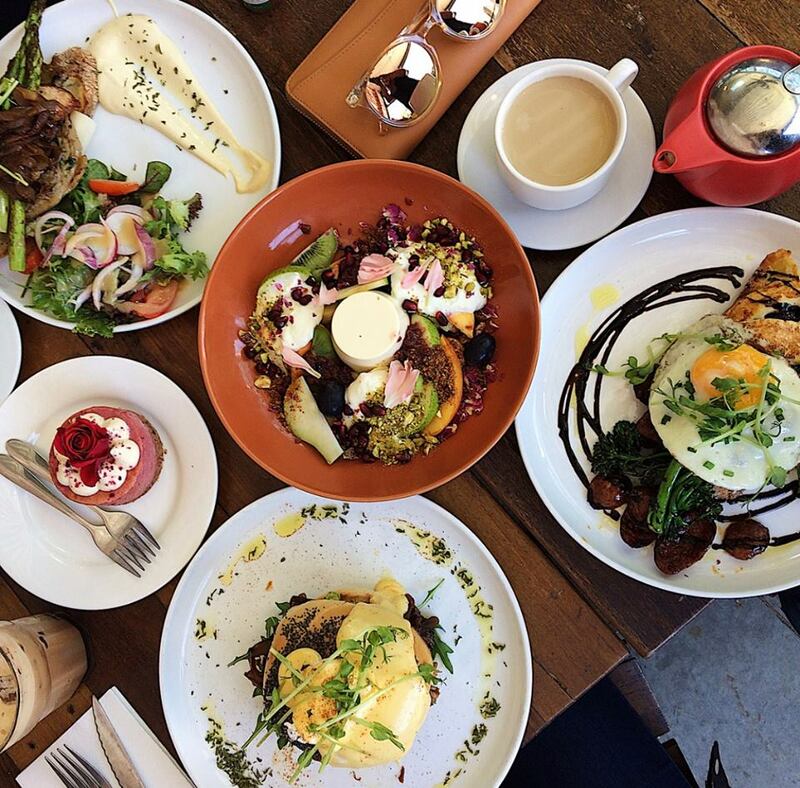 Fast-forward to 2017 and Nasi Lemak has more tongues wagging in Mosman Park too. Step into Mrs S and be swept up in old world charm with a focus on top-notch coffee, meals to please and house-baked treats like your nanna used to make. 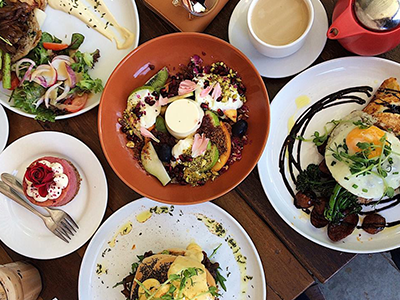 We’re talking mouth-watering breakfast and lunch menus, not to mention countertops crowded with delightful cakes and tarts. Sweet-tooths can consider themselves warned. The classic charm of this hotel, bar and restaurant really sets the mood for a midweek lunch or sit-down dinner – complemented by an impressive Modern Australian menu and extensive wine list. Standout dishes include signature dry aged sirloin, Amelia Park lamb cutlets, fresh house-shucked oysters and the chef’s age-old family classic: crème caramel. Looking for better value energy? Let’s talk business. Kleenheat’s proud to again be on board as a major sponsor for the 51st annual Gold Plate Awards in 2017 – supporting an industry we’re passionate about and fuelling ongoing success for local WA businesses. We’re a WA born and bred company providing safe and reliable natural gas, LPG and electricity to thousands of businesses across WA and the Northern Territory – tailoring better value energy solutions to specific needs and budgets.